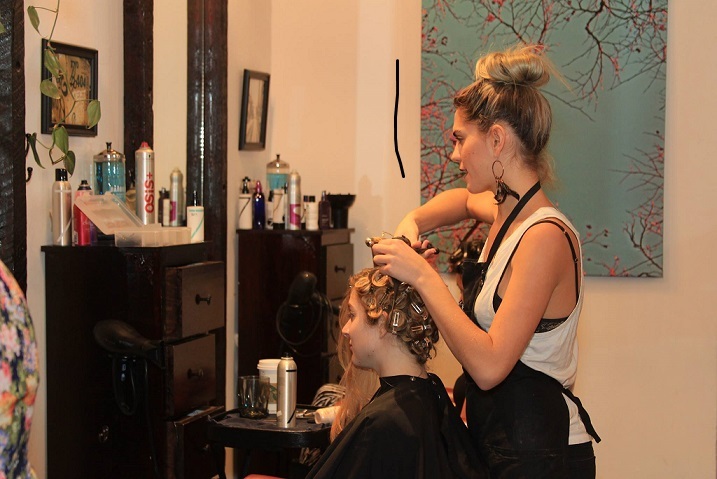 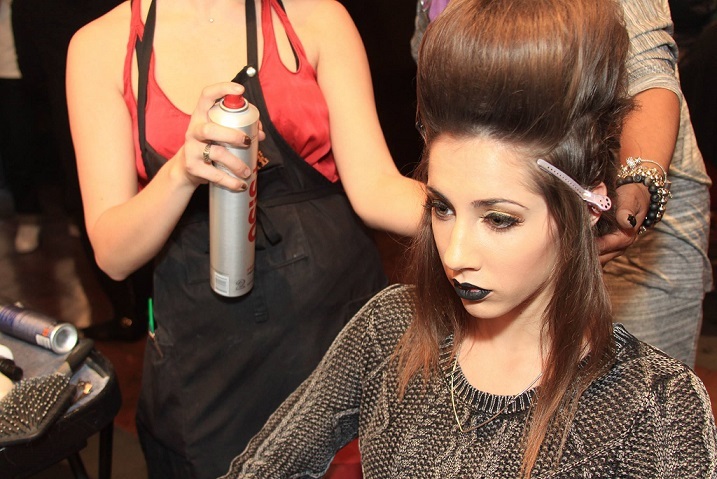 In January Salon Pure hosted the green room to all the models and designers for the Fashion shows at the RAW Awards. 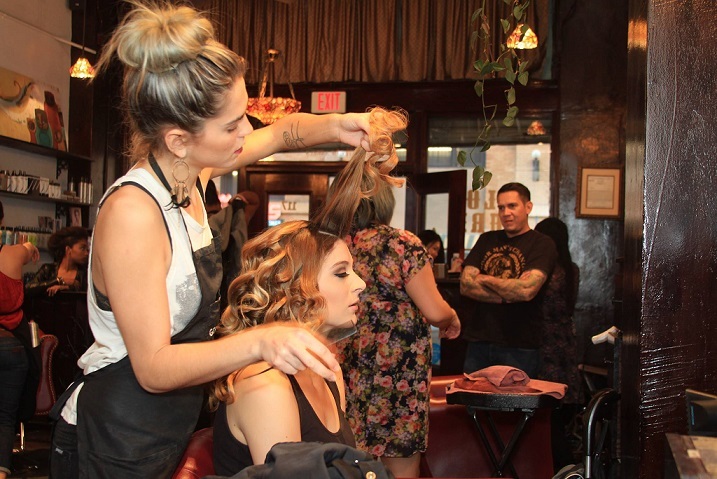 Stylist Cara Hartley, Jen D’Agostino and Sofia Camacho busted out some awesome styles ! 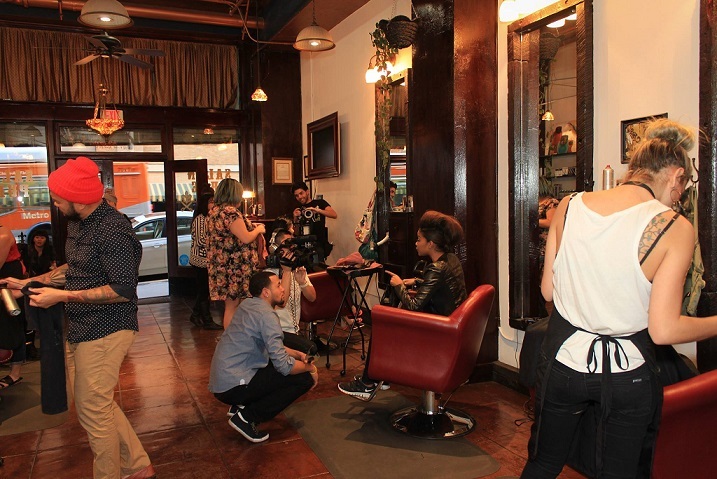 Here is a look behind the scenes !